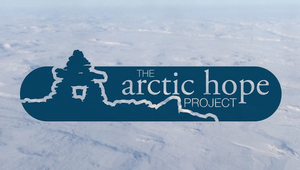 The Arctic Hope Project is a groundbreaking, faith-based project that addresses many of the root issues that Inuit youth face in Nunavut. is a youth and community development project that provides cultural counselling, while developing Inuit youth leadership skills. The AHP is a project that augments youth mental and emotional resiliency. This project will work in partnership with community stakeholders, consisting of the Mayor, MLA, High School Principal, RCMP, Local Clergy, Elders and Youth Workers, to help young people who may be at risk of experiencing the issues that plague so many Inuit young people. This project will be able to work with and develop up to 20 Inuit youth leaders per year in each community to which AHP commits. continues the legacy of the scripture that has been the driving vision of Bill Prankard's ministry, Psalm 72:8 - “He shall have dominion from sea to sea, and from the river to the ends of the earth.” The Arctic Hope Project is headed by Steven & Becky Carleton and the Bill Prankard Evangelistic Association. includes an 5-day intensive course, with an extensive community stakeholder follow-up phase, which operates under the capable leadership of Steven and Becky Carleton. Steven serves as Director of AHP, while Becky serves as the project’s Administrator. As an Inuit man, Steven personally experienced and overcame the trauma of abuse. 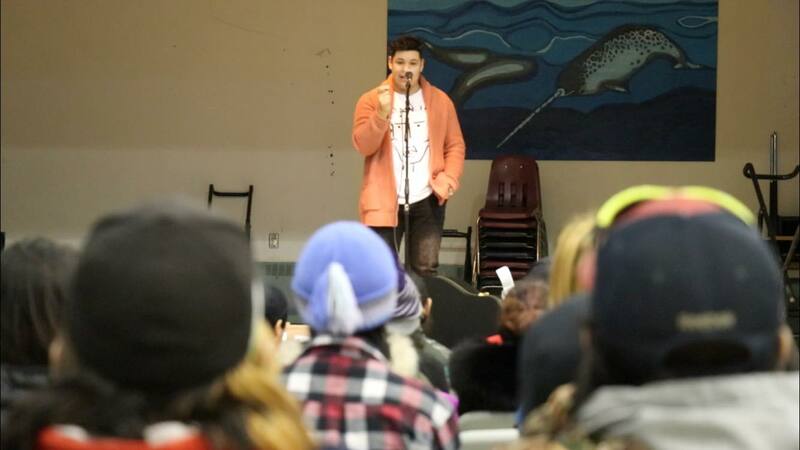 Through his story, Steven is able to bring hope to Inuit youth that have been victims of abuse. 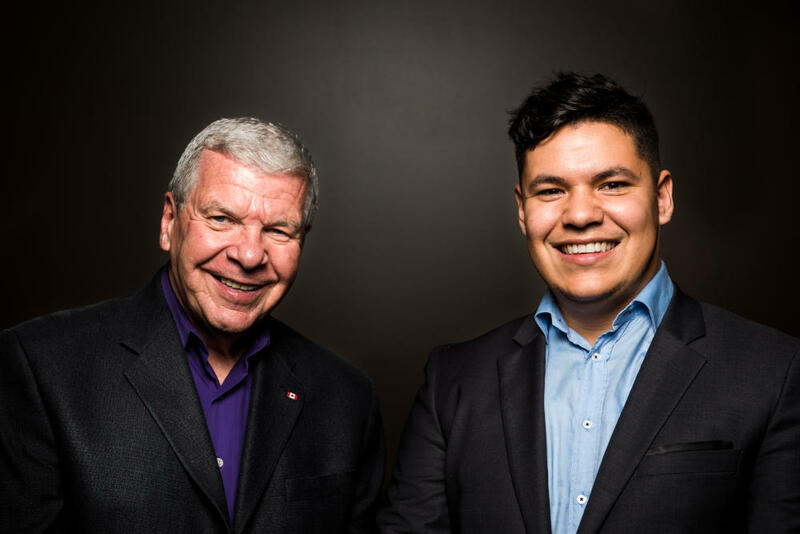 Steven has been active in the Ottawa-Inuit community, having worked at the Mamisarvik Healing Centre as well as the Ottawa Inuit Children’s Centre. 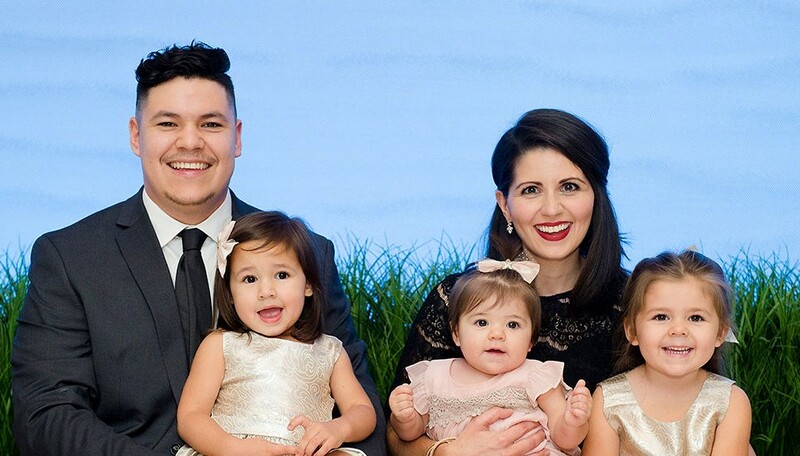 Steven and Becky currently live in Ottawa, Ontario with their three daughters, Claire, Ada & Esme.